Animal Control functions are performed by the Sonoma Police Department. 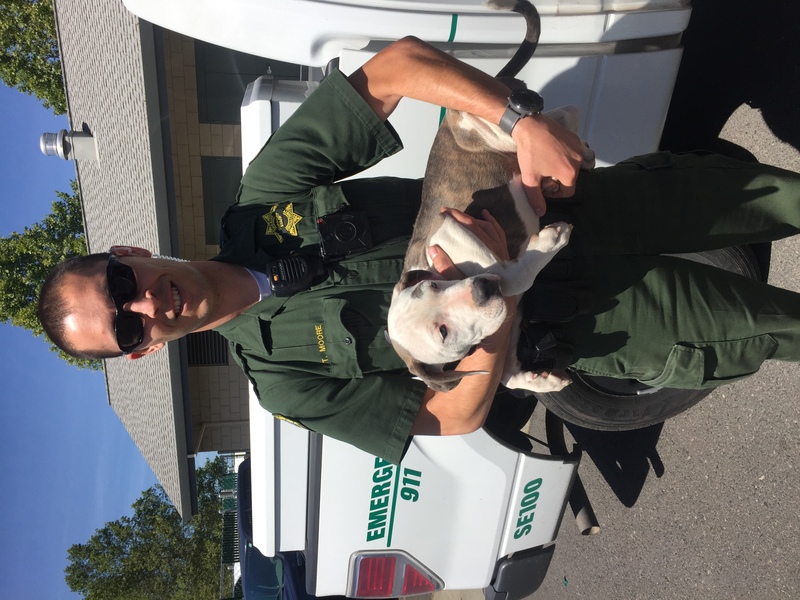 Animal Care and Control services and dog license information can be requested by calling the business number, (707) 996-3602. For immediate assistance call Non-Emergency Dispatch at (707) 996-3601. Found dogs are sheltered at the temporary shelter at Sonoma Police Department, while efforts are made to reunite them with their owners. After that time the animals are transferred to Pets Lifeline or Sonoma County Animal Control. 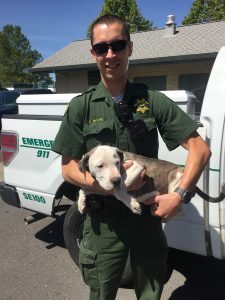 Every person owning a dog over four months of age which is kept within the city limits must obtain a license for the dog from the Sonoma Police Department. To receive a license tag, come to the Sonoma Police Department during business hours with paperwork showing when the rabies vaccination expires, thereafter yearly renewals we be mailed. Fees are set by the Sonoma City Council. A dog license shall be obtained within 30 days after the dog reaches the age of four months or within 30 days of becoming a resident of the city. Every dog license issued expires 12 months following the date of rabies vaccination. License renewals will be mailed once a year. Dog License: $25.00 (altered); $50.00 (unaltered). Senior Citizen (62+) owners pay $10.00 (altered); $25.00 (unaltered). Applies for one license only. Late Fee $15.00 (altered); $30.00 (unaltered). Additional fee if paid more than 60 days after due date. believe this section has been violated, the animal care and control officer may issue a citation. During business hours (Monday – Friday 9am- 5pm) call the business office (707) 996-3602 with after-hours voicemail. All other times, call non-emergency dispatch at 996-3601.